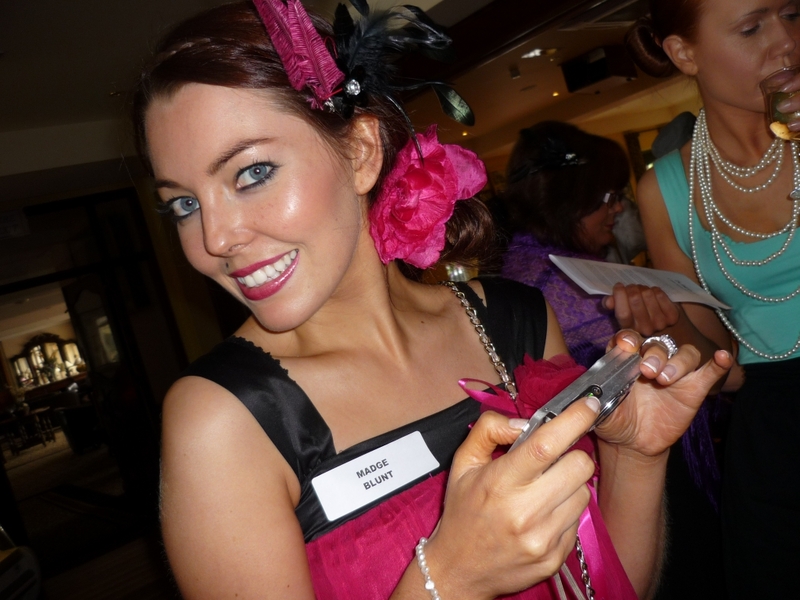 Hen party events – good clean fun ladies, you can invite the future mother-in-law and we can even arrange her murder! Prepare for a laughter packed fun-filled Hen Party which is naturally centered around the ‘Hen’. It is designed for her friends, family and new friends/family to come together and interact for a great ice breaking event. the whole group hires costumes. I wanted to thank you for organizing such a fabulous night for us, the whole team really enjoyed it...nothing but positive feedback from them... expertly put together ... some hilarious moments. We had a brilliant weekend. We were anxious to have an event that would allow all family members to be involved and we couldn’t have made a better choice... I don’t think we ever laughed as much.